Q: Difference between Hog Roast and Spit Roast? A hog roasted pig is cooked in a tray in our roasting oven. A spit roasted pig is cooked on a spit in a roasting oven. The choice between the two methods usually comes down to the number of guests as the Hog Roast method can cater for larger numbers of guests. Q: Why don’t you use a spit machine? Spit roasters can only cook small pigs (no chance of seconds then! ), and sometimes burns the outside of the pig leaving a raw inside. Many customers agree that the meat tastes much better our way. Q: Do you use free range pigs? Yes we do. The pork tastes the way pork used to taste! Free range pigs produce more superior, succulent and delicious meat. They’re reared in natural environments and just like anything in the food chain – the quality and purity of their lifestyle is reflected in the end product. Our free-range pigs are fed a natural, GM-free diet and live their lives in clover. 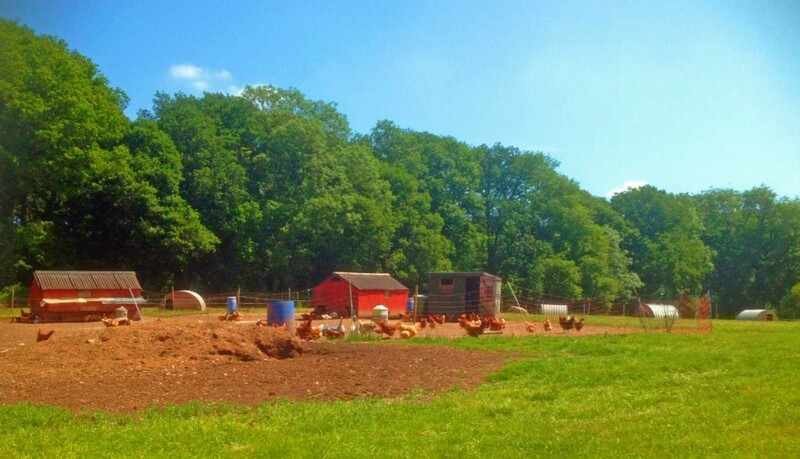 Q: Is free range more costly? We believe it’s better value for money, that bit extra makes all the difference when it comes to rearing the animals and looking after them. It’s Pure natural pork with nothing added. There’s less shrinkage when we cook and it has a crackling that’s second-to-none. Q: How long does the meat take to cook? This depends on the size of the pig however the average is between 8 to 9 hours for larger parties. Cooking for smaller groups takes around 5 to 6 hours. Q: Can you cook indoors? The food is always cooked outside in our state of the art roaster. We cook in all weathers, come rain or shine but we can then bring it inside to serve your guests.We can have a chat about it with you in more detail for your event. Q: How many can you feed? This does depend on the size of the hog. Large pigs can feed between 150 and 250 people, for even larger parties/groups we would use more machines and cook more pigs. Supply us with the number of guests you need catering for and we’ll give you our recommendations. Q: How long do you serve for? Normally it’s about 90 minutes – 2 hours for large parties and about one hour for smaller garden parties. This will give everyone chance to come back for seconds! Any pork, salads and sides that are left, will be left on platters, along with any remaining bread rolls. Not a problem at all, we can cook some vegetarian alternatives – just ask us the sort of thing you like and we’ll find a solution. However, Andy’s homemade vegetarian burgers are delicious and can compete with the meaty equivalent. Q: Can you travel to us from Redditch? The all inclusive prices are based on a 20 mile travelling distance…but we like to get out and about. There would be a small surcharge for the extra mileage.Travel and wandering all over the country is a perk for us. It’s nice to see new places and meet new folks. The location isn’t an issue. Q: How much room do you need? We need some space but not a great deal. A 3m x 3m flat site to put up our gazebo and fold out the serving tables (x 2) would be ideal. We don’t need an electric supply to the cooking area. The nights start to draw in at the start of September, that’s when we get our rechargeable LED floodlights out. Q: Can I give you a deposit? Yes please. 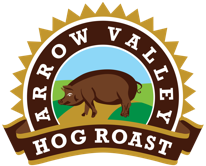 Arrow Valley Hog Roast require a deposit of 20%. Once this is paid then the date is secured for you. Full balance is not due until 2 weeks prior to the event date. Q: Are you qualified and insured? The answer is yes to both guys. 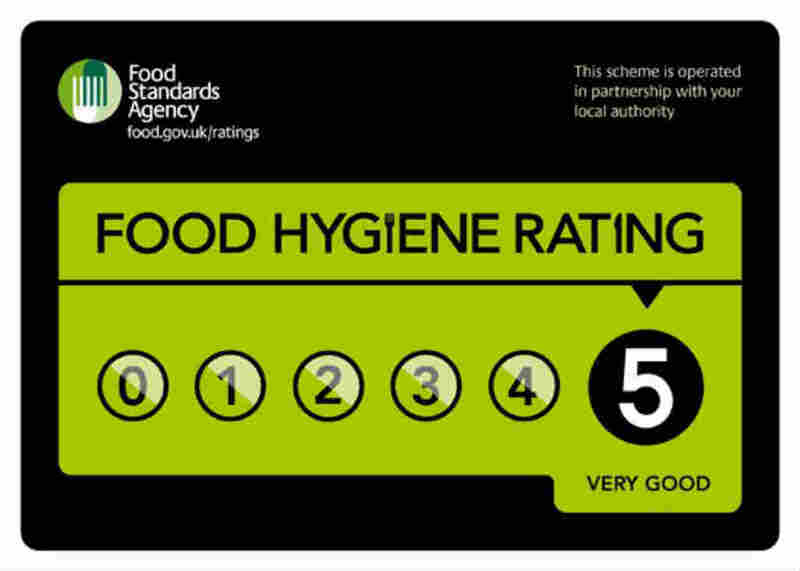 All of our staff have the relevant Health & Hygiene certificates. We’re registered with our local Redditch council and the catering association NCASS. We have employee and public liability insurance for your peace of mind. Q: What size access for the roaster? Q: Any terms & conditions to look at?